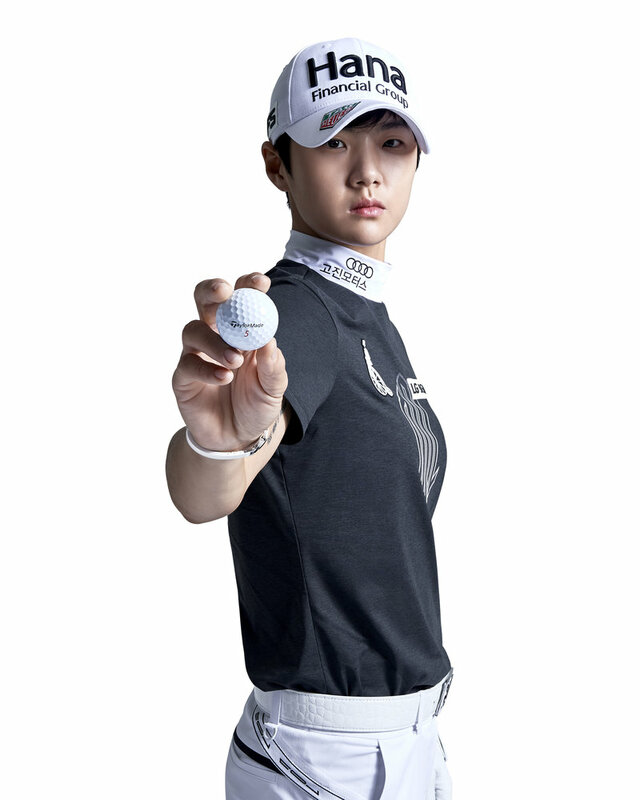 Park's 6th LPGA victory is the 4th global win for TaylorMade's new TP5/TP5x golf balls. 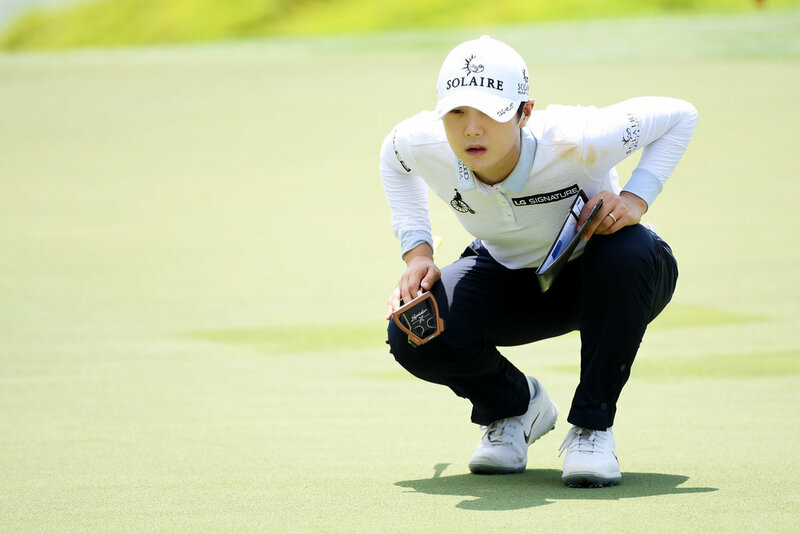 Park joins TaylorMade stablemates Dustin Johnson (Saudi International & WGC Mexico) and Rickie Fowler (WMPO) who have claimed victory playing the new ball. 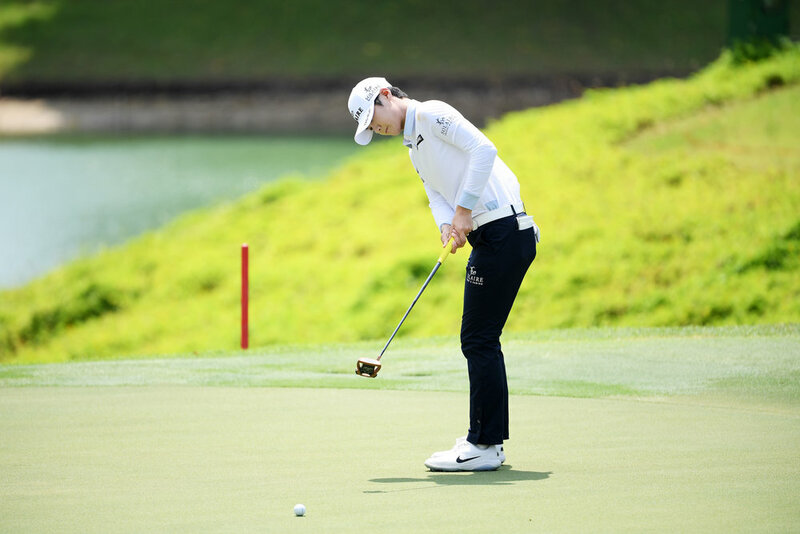 Park recently added the new Spider X putter to her bag. Her win is the first global victory for the company's most popular model in '19. 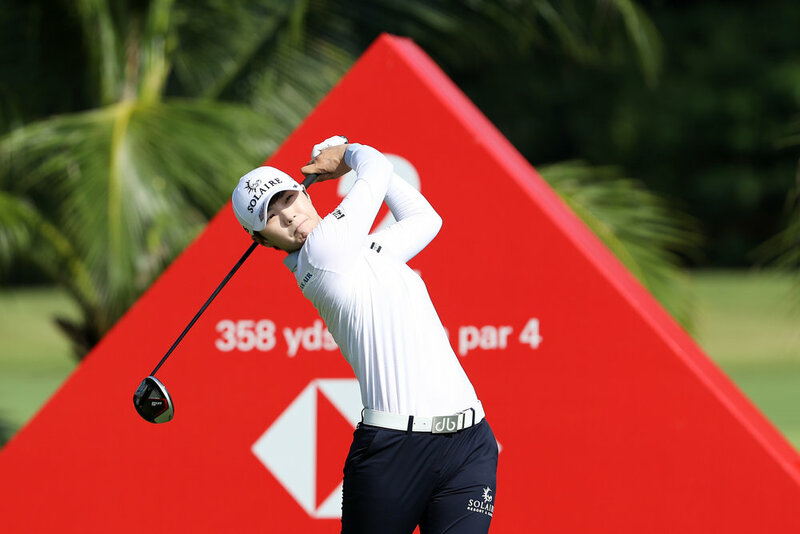 For more information on Park or any of TaylorMade Tour staffers' equipment, click HERE.